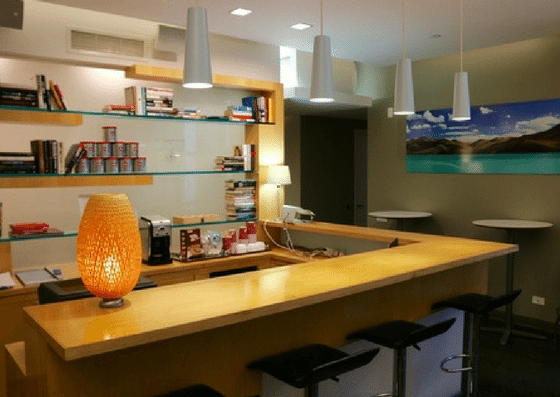 Ledian Space Manhattan office suites and coworking space is located in the Flatiron District on Park Avenue South in between 26th and 27th street. They offer virtual office services for $49/month, coworking spaces for $125/month-$500/month, and private offices ranging from $25/hour-$175/day. Their amenities include conference rooms, storage lockers, library, and more. 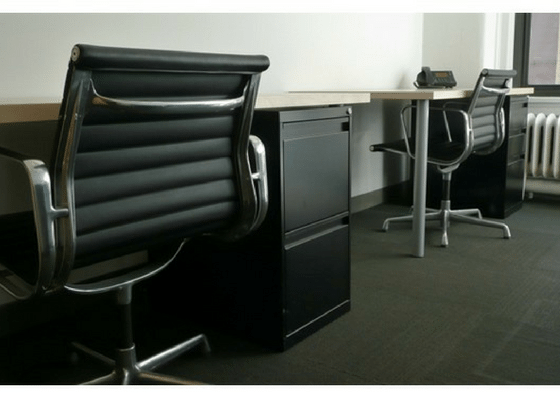 Ledian Space Manhattan offers private offices and coworking spaces. Their private office can be used on an hourly or daily basis and ranges from $25 per hour – $175 per day depending on the number of people. 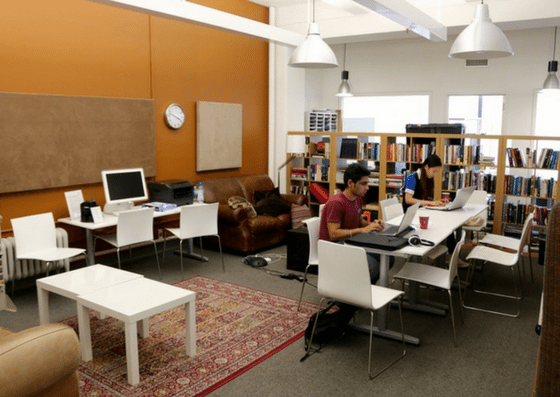 The price of their coworking space ranges from $49 per month – $500 per month depending on the frequency of visits and its inclusions. For more information on plan inclusions, click here.